This attraction's final day of operation was January 6, 2016. 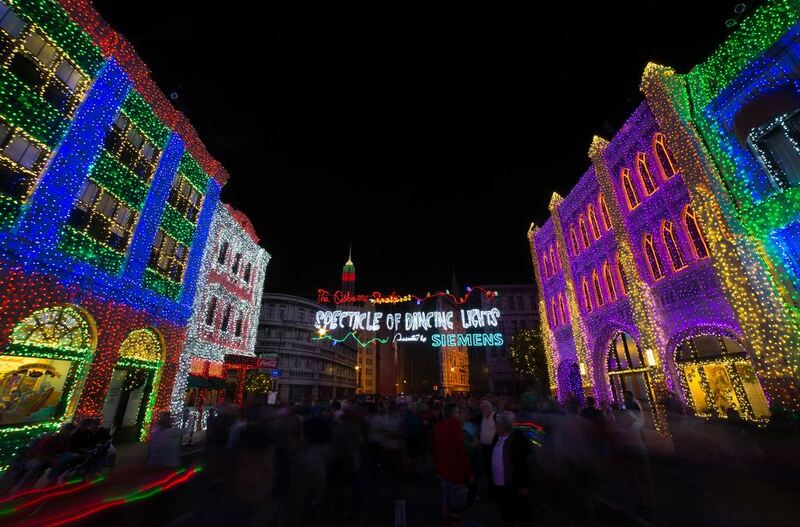 During the holiday season, the Streets of America are transformed into the Osborne Family Spectacle of Dancing Lights. 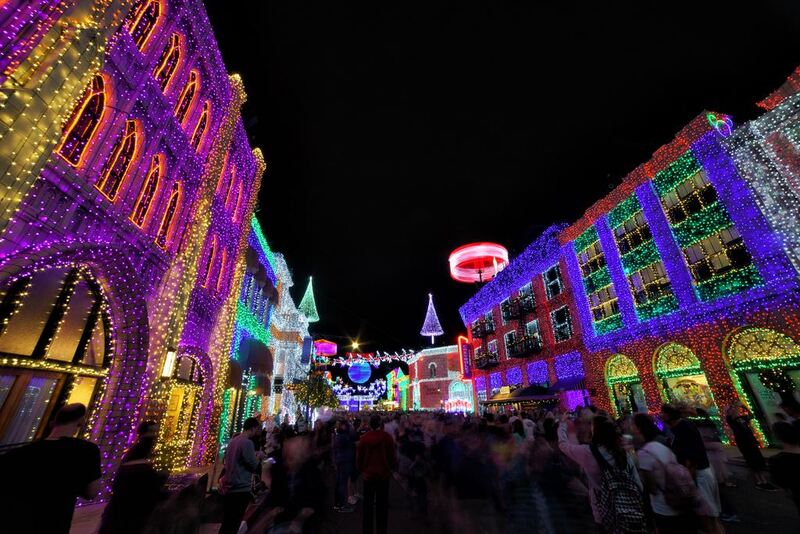 Over 5 million lights of many colors adorn the facades that replicate New York and San Francisco. These lights periodically "dance" by blinking in time to music that fills the area, and guests are periodically dusted with suspiciously soap-like "snow" from the rooftops. 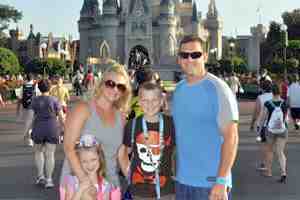 What started as a traffic-snarling eyesore in Arkansas is now one of Disney's premier holiday attractions. 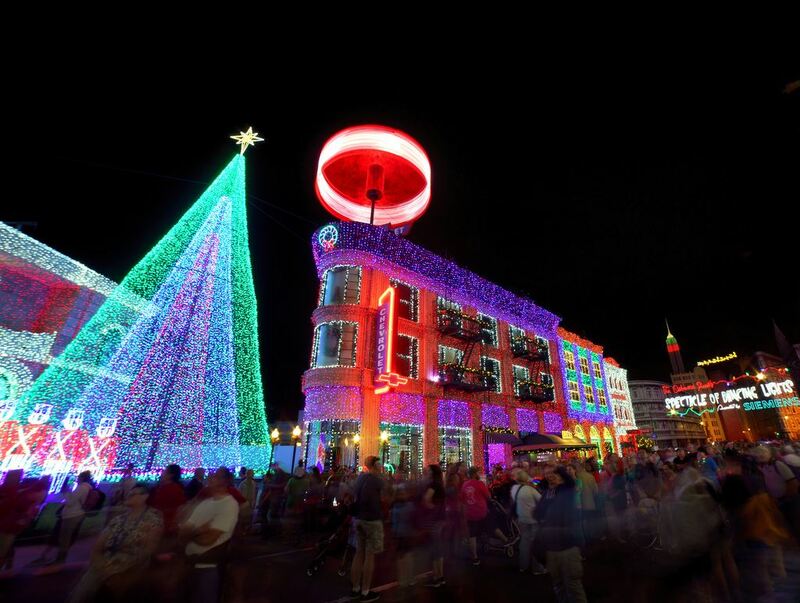 The Osborne Lights draw heavy crowds, causing the Streets of America to be as crowded as the real streets of Manhattan during rush hour. The lights go on at dusk (normally 6:00 p.m., accompanied by a short ceremonial flipping of a light switch with characters). For fewer people around you, you can loiter to be among the first to see the lights, or visit during a Fantasmic! show or shortly after the park has officially closed.